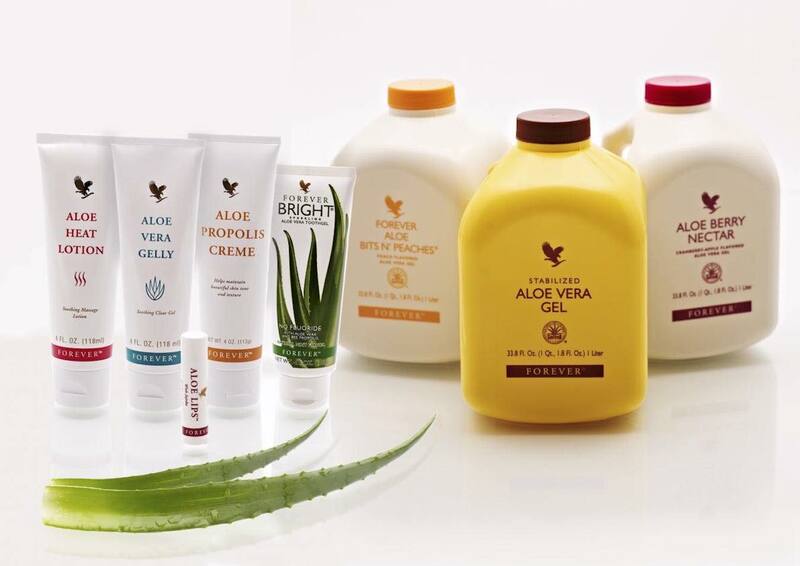 Hey guys, sorry it has been a while since my last blog, I have been starting up my own business with Forever Living! Forever Living has been around since 1978, operates in over 150 countries and are the largest grower, manufacturer and distributor of aloe vera and bee products in the world! Aloe Vera Gel is great for helping you to feel better inside and out, it cleanses your body leaving you feeling more energetic and healthier. 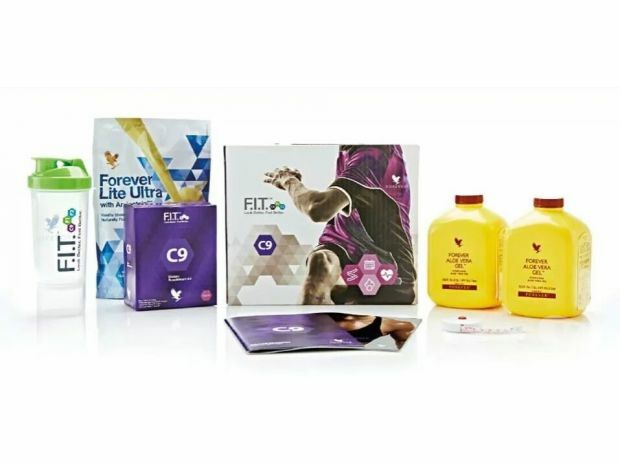 If you want to lose weight, feel better, have more energy and rid your body of unwanted toxins then doing our C9 – 9 day cleanse would be a great way to achieve this! We also have an amazing skincare and beauty ranges so if you would like more information about forever, any of the products, or if you would like to join my team then please don’t hesitate to contact me!